TED's theme is 'Ideas worth spreading'! 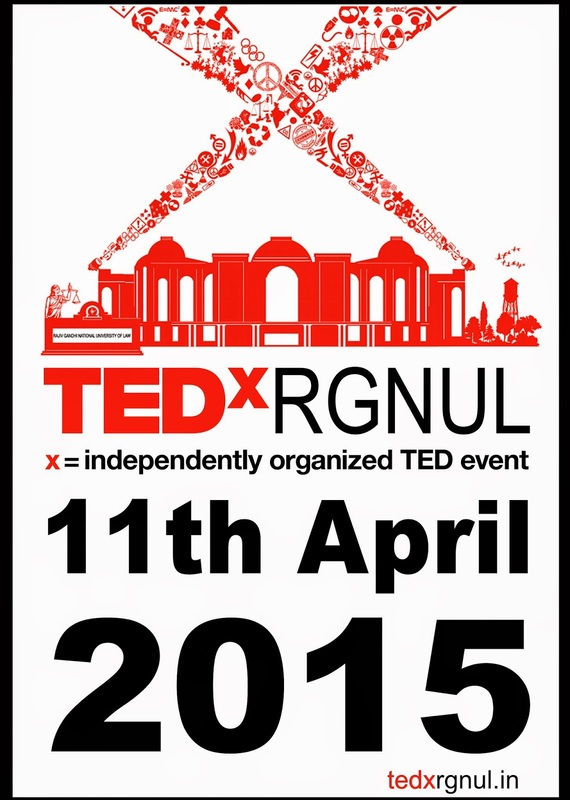 TEDxRGNUL, is all set to bring this world famous event to Rajiv Gandhi National University of Law, Punjab. With speakers like Madhu Kishwar, Dr. Anup Surendranath and Maj. DP Singh, among so many others, this event is bound to make you question your understanding of all the things that you thought you knew well. Speakers who have done something in their field and are willing to do so much more to help young minds like ours! 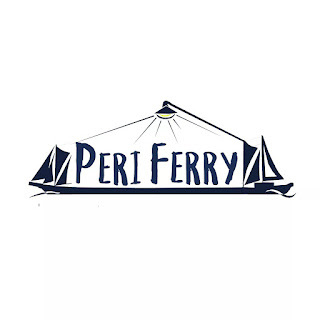 Our theme is 'Ideas, illustrate and illuminate'. Because the amazing speaker line up that we have in store for you will make you take back nothing but ideas that you'd want to illustrate and inculcate in your lives! Having such people to interact with, this is an opportunity that definitely doesn't come by everyday! Isn't that what we run behind all our lives? Opportunity to buy that bag before someone else does, opportunity to get through a college of my choice, opportunity to get that job and once you have it, the opportunity to get the other, the better job that now has a vacancy. As of now, we have about 100 seats available; but they're filling even as we speak. Take our word for it, this is an event you don't want to miss!